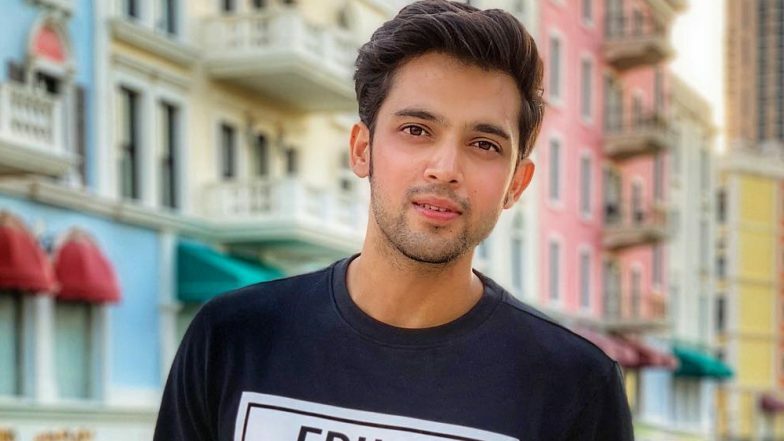 As the box cricket league season 2 just launched, Parth has been juggling between Kasautii... and Box Cricket League. Parth Samthaan has been making headlines for quite sometime now. The actor was recently in the news for his link-up rumours with co-star Erica Fernandes. On the personal front, Parth bought his first house in Mumbai, which he has gifted it to his parents. Meanwhile, Sana is dating choreographer Melvin Louis and the two are rumoured to be participating in the upcoming season of Nach Baliye 9.